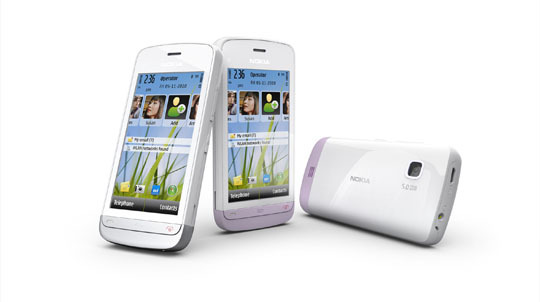 Last October, Nokia launched another core series phones that are centered to cater those who are budget-minded gals and guys yet without compromising the classic and exquisite design of a phone. It’s the C5-03 that was added on the brotherhood of the C. A smartphone that runs on the famous Symbian platform, specifically the S60v5 or the Symbian^1 and it’s a resistive touch phone. 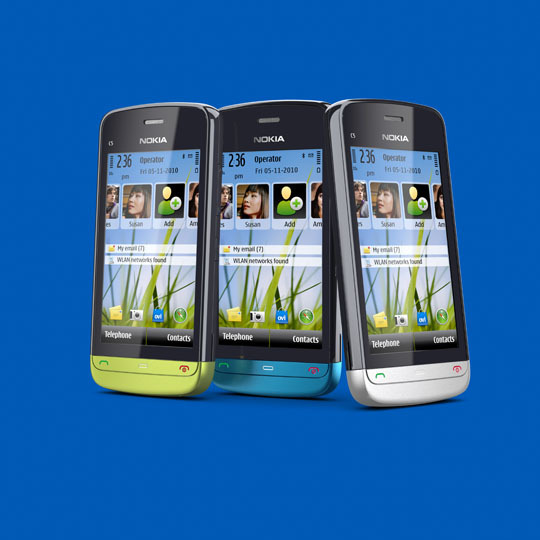 Although it’s quite awkward to see a Symbian^1 released on near 2011, still its price is very reasonable for masses. So time to get it this Christmas! So this is just a 5800 in white? it is symbian^1 has one tap UI like symbian^3! I think this looks really promising. I think Ming is really cute too! lol I will definitely enjoy the new Nokia smartphone if it will be her who will be giving me a walk-through for the phone.